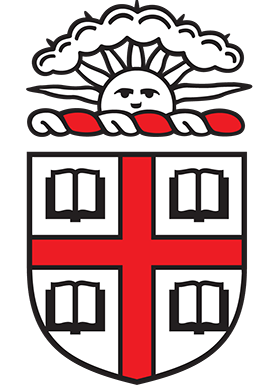 Use this button if you are a student, staff, or faculty member at Brown with standard University login credentials. Use this button if you are not a member of the Brown Community, but you have a custom ILLiad login. Copyright © Atlas Systems, Inc. All Rights Reserved.